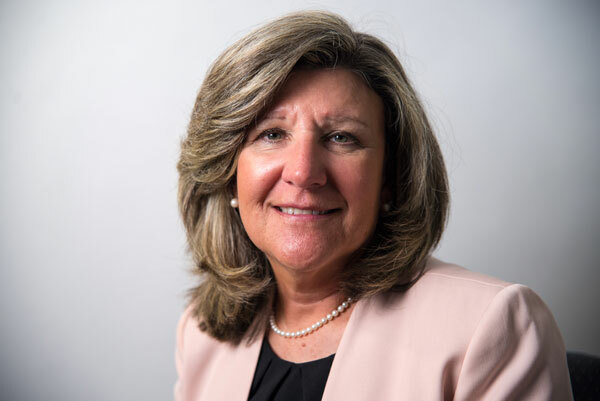 For over 30 years, Mrs. Dougherty has dedicated herself to the commitment of developing a teaching and leadership style that strives to educate the whole student both academically and spiritually. Presently Mrs. Dougherty works with principals to develop a faithful atmosphere in all AOP schools. As an administrator, she is committed to collaborating with parents, teachers, administrators, pastors, various board members, the community at large, and her fellow colleagues in helping AOP schools recruit and produce students who will become adults that are respectful of themselves and others, freely sharing their gifts through stewardship, and readily accepting responsibility in the Church and in the world. Il Convivio Executive Committee Member commissioned by the Italian Government (2014 to present) to work in cooperation with the Italian Consulate. Within this committee, Bernadette is also a member of the education subcommittee.